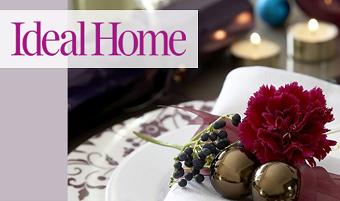 The HousetoHome website has become an online centre of interior design and inspiration. 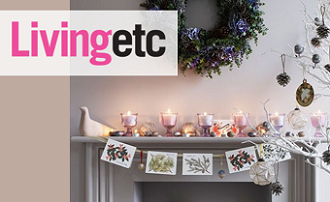 From the publishers of Beautiful Kitchens, Country Homes & Interiors, Homes & Gardens and Ideal Home, amongst others, this aspirational website combines hundreds of mood boards with shopping ideas and project management advice for your home renovations. CDA appliances are frequently featured in their ‘Top 10’ listings for our design, price and reliability. Here, we have picked out a couple of CDA products that have recently been endorsed on the site by the glossy magazines we all trust. 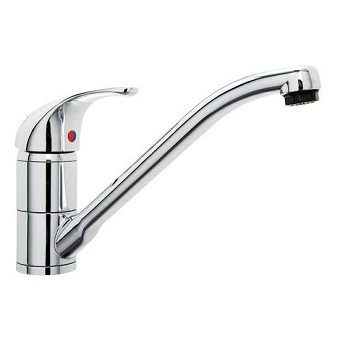 The TF10CH single lever tap is fitted with a filter providing clean and healthy drinking water directly from the tap, without the need of buying a separate filtering device. 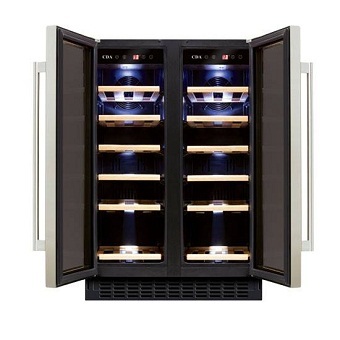 The FWC622SS is a freestanding, under counter, double door wine cooler with huge capability within a stylish exterior. It comes with wooden slide out shelves, with the capacity to hold 40 bottles, within two temperature controlled zones. An electronic temperature control, UV protected smoked & toughened glass door, 2 humidifiers, a temperature alarm and memory function all maintain optimum conditions for the safe storage of your wine; this is the perfect addition to any functional kitchen design.